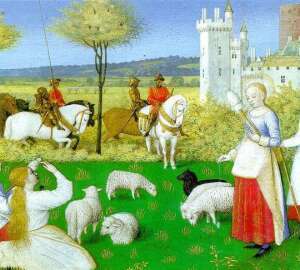 French painter Jean Fouquet is one of the founders of the art of the Early Renaissance in France. 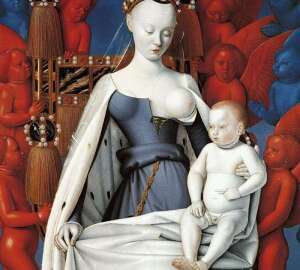 Fouquet worked throughout most of his life in Paris. In the 40-ies.